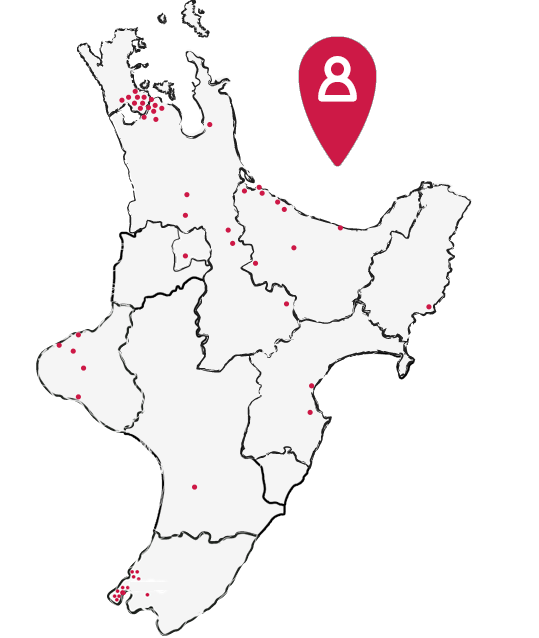 New Zealand’s world leading early childhood curriculum Te Whāriki has been updated. Te Whāriki, which has shaped early learning in New Zealand for the past 20 years, now better reflects the context of children’s lives in the 21st century as well as changes in early learning theory and practice. Te Whāriki is celebrated as a bicultural document as it is not a translation of English to te reo Māori. Te Whāriki now uses the term “kaiako” to refer to teachers, educators, and anyone who is working with and alongside young children. The term "kaiako" means "feeder of knowledge", and refers to leadership that is reciprocal (ie, the teacher and child have opportunities to learn from each other). Before the update, Te Whāriki had no less than 118 learning outcomes for each strand and goal of the curriculum for teachers to reflect on through planning and assessment. This has now been defined to a specific 20 learning outcomes which provides for a more focussed approach to the holistic learning and development as evidenced in each child’s learning story. At Nurtured at Home, our Visiting Teachers have participated in professional learning and development provided by the Ministry of Education to gain a deeper understanding of the new format. This enables informative discussions with Educators so that children are individually supported within a homebased environment.